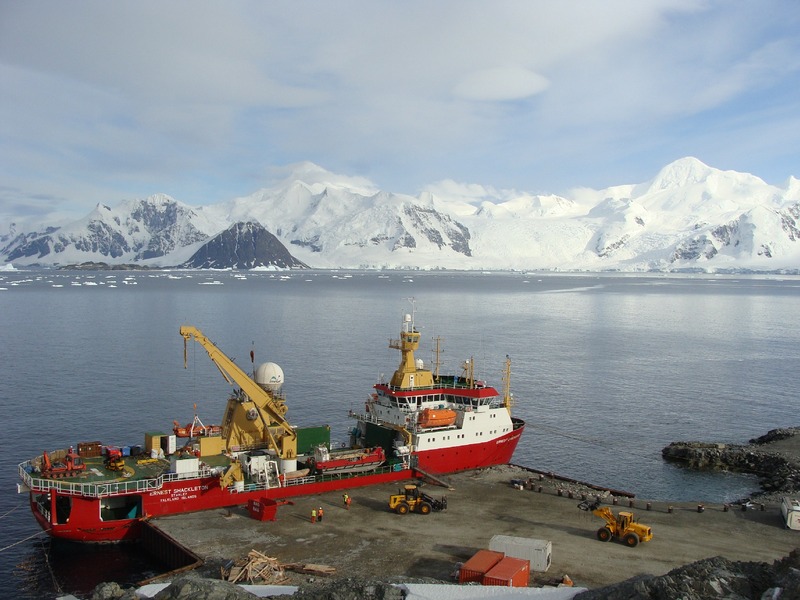 Construction expert BAM has been chosen to partner with British Antarctic Survey (BAS) to modernise UK Antarctic and other research facilities, enabling British scientists to continue delivering world class research into some of the most important issues facing our planet. 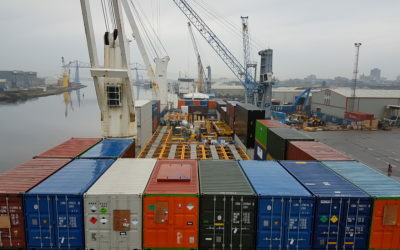 BAM has teamed up with major European design consultants SWECO to assist with project delivery. Commissioned by the Natural Environment Research Council (NERC), this long-term UK partnership will last between 7-10 years and is worth an estimated £100m. The modernisation programme will enable a world-leading capability to ensure that Britain remains at the forefront of climate, biodiversity and ocean research in the Polar regions. 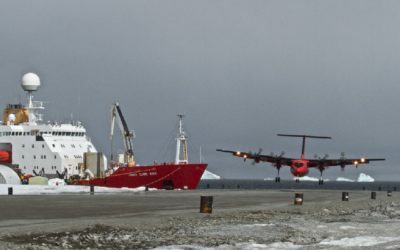 One of the first projects to be undertaken is the redevelopment of the wharf at the BAS Rothera Research Station on the Antarctic Peninsula. 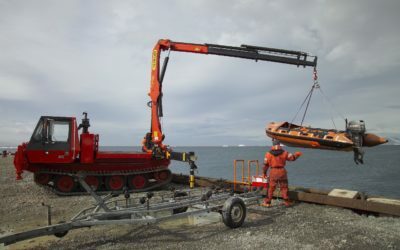 This is part of the enhancement of polar facilities to accommodate the new state-of-the-art polar research vessel the RRS Sir David Attenborough. BAM, whose UK arm, BAM Nuttall was responsible for iconic structures such as the Royal Liver Building in Liverpool, the Clyde Arc in Glasgow, and the Mersey Tunnel, was selected following a thorough procurement exercise that attracted interest from over 20 firms worldwide and five eventual bidders. Two Group companies BAM Nuttall and BAM International will be responsible for project delivery with BAM International bringing invaluable skills in working in remote parts of the world. 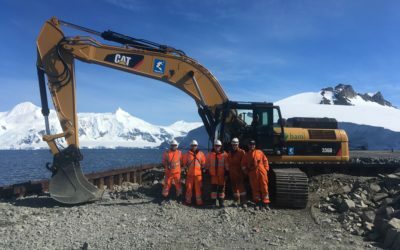 The Antarctic construction projects will present unique challenges given the continent is the highest, driest, coldest and windiest on Earth, and most construction work will need to be completed during the four month window of the Antarctic summer. Construction workers will live and work alongside science teams in harsh and remote environments, sometimes in sub-zero temperatures. “Key to the long-term success of science and innovation in the UK is ensuring our world-class research sector has the tools it needs to thrive on a global stage. 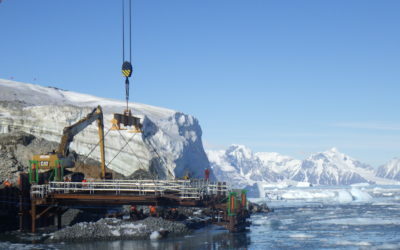 In addition to building a new wharf, storage and living quarters at Rothera Research Station, other Antarctic development projects that will be undertaken include modernising buildings and facilities at BAS stations in Signy (South Orkney Islands), Bird Island (South Georgia) and King Edward Point (South Georgia). NERC is the UK’s main agency for funding and managing research, training and knowledge exchange in the environmental sciences. 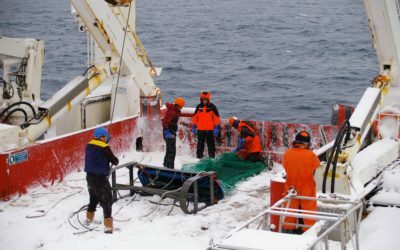 Our work covers the full range of atmospheric, Earth, biological, terrestrial and aquatic science, from the deep oceans to the upper atmosphere and from the poles to the equator. We co-ordinate some of the world’s most exciting research projects, tackling major issues such as climate change, environmental influences on human health, the genetic make-up of life on Earth, and much more. NERC is a non-departmental public body.  We receive around £330m of annual funding from the Department for Business, Energy & Industrial Strategy (BEIS). BAM Royal BAM Group has a rich history in all aspects of construction services. Established in 1869 the Group has a turnover of about €7.4 billion (2015) while employing over 21,000 people worldwide. These services include general building, marine works, infrastructure, tunnelling and industrial projects. Furthermore, BAM has a strong presence in public-private partnership projects. 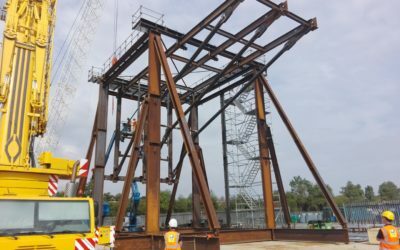 Operating company BAM International brings the construction and construction-related services of BAM outside its home countries; BAM Nuttall is the UK civil engineering specialist of the Group. BAM brings innovative solutions to complex situations with great flexibility and high levels of quality, safety and corporate social responsibility.